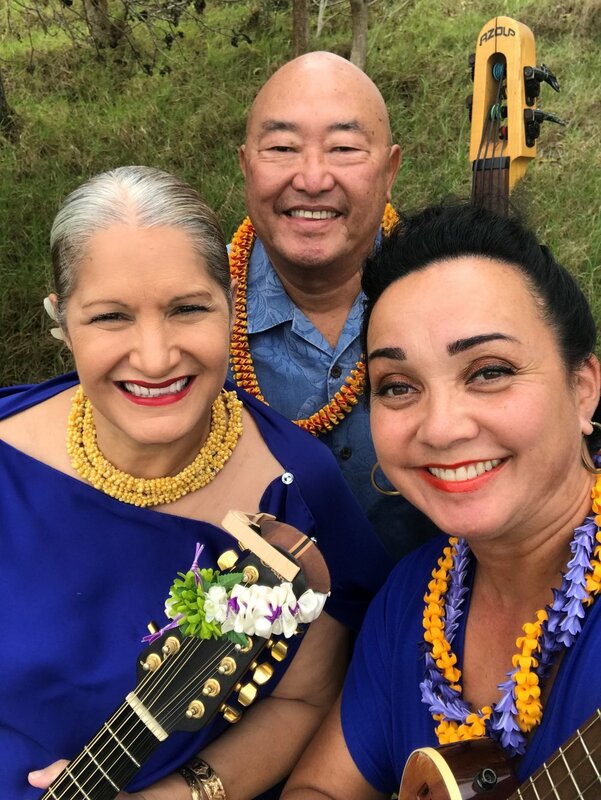 Playing fun island music for fun people, the Hōkū Paʻa musical trio weaves family anecdotes and Hawaiian history into traditional and contemporary tunes. Check them out weekly at the Kings’ Shops main stage. Take home a piece of Hawaii. The Kings’ Shops Farmers Market features locally grown fruits and vegetables, fresh jams and jellies, macadamia nuts, breads and pastries. Enjoy local entertainment by Ben Kaili from 12pm-1pm. If you would like to participate in the Kings’ Shops Farmers Market, please download the application from our leasing info page. Location: Space B15 upstairs above Tiffany & Co. Learn about the free guided petroglyph tours available weekly at Kings' Shops. 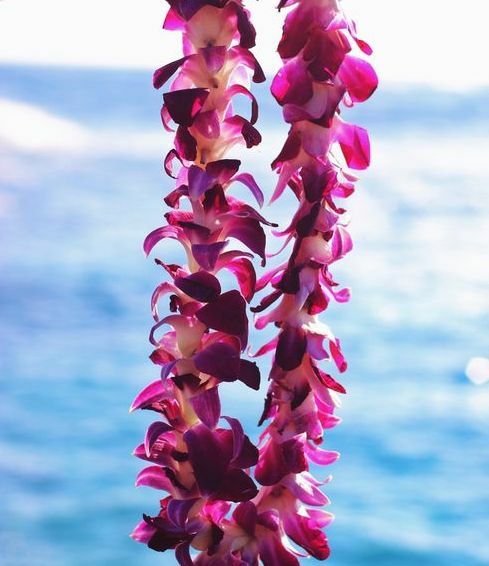 The ancient tradition of Oli, Hawaiian chant takes us on a journey through the Hawaiian lense of creation & understanding of our connection and role in it. Learn more of the intimate relation of taro or Kalo and its foundational teachings of Ohana! Taste this traditional food. The tallest mountain on earth, the sacred piko of the world! The many stories of our majestic mountain comes to life with hula and chant explaining the deep spiritualconnection to this sacred place. Understand the critical role that the mountain plays in the natural ecosystem of our island home. Experience Hawaii through storytelling, song, chants, and dance from local cultural practitioners. Hear through their oral traditions how their Native Hawaiian ancestors lived, and learn how those traditions carry on today. To download the calendar of events, please click below.